Author: Hall, Jessica Set In . . . 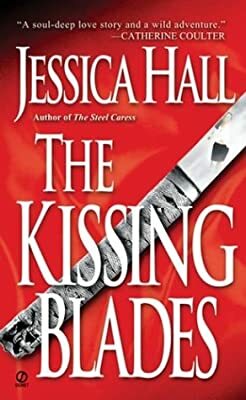 Description: Jewelry designer Kameko Sayura must enter the dark criminal underworld of Los Angeles, where the Chinese crime syndicate stands guard, when her shop assistant is kidnapped, and she must find a priceless sword collection, a mission that leads her to the one man she has sworn never to see again. Original.